Royal Heights is looking for enthusiastic, energetic, responsible and hardworking people to join our team. Call to book an appointment and reserve your unit today. 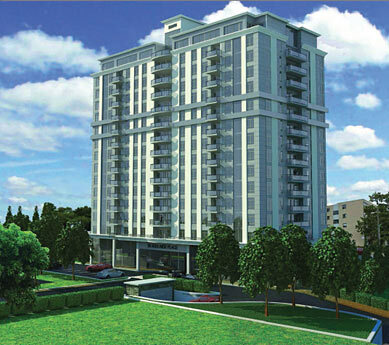 Join our mailing list to receive the latest news and updates from Royal Heights. You have successfully Joined RH News. Please check your email.